The poorhouse was once a very real and often feared part of life in New England. Poorhouses evolved from the English poor laws of the 16th and 17th centuries. They required the community, most often the town, to take responsibility for its poor residents. During the earliest days of colonial New England, the poor often relied on families and neighbors for help. In Plymouth Colony, for example, most towns kept a herd of cattle to farm out to families in want. While they had the cows in custody, the families could get milk and birth calves. Eventually overseers were elected to find work for able-bodied people and help for those too old or feeble to work. 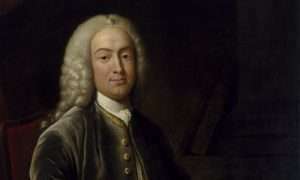 A poor tax supported the overseer and the almshouse, poorhouse or poor farm. The cost of caring for the poor caused some communities to warn out people who seemed likely to fall into poverty. Sometimes towns drove entire families away. Other Massachusetts towns auctioned off their poor to the lowest bidder, a system called vendue. In 1786, Malden, Mass., auctioned Mary Degresha off to the lowest bidder, who earned six dollars a week for housing and taking proper care of her. Often, poor people hired out to work as servants or laborers, a practice that bordered on slavery. Such abuse inspired change in the early 19th century, and the practice of hiring out gradually declined. Financial panics -- 1817 and 1837 -- touched off waves of poor farms, as did the Irish migration during the potato famine of the 1840s and 1850s. The poor were kept out of sight, on farms down back roads or in walled-off buildings. By the late 19th century, states were building asylums for the mentally ill. After the turn of the century, poorhouses declined and mostly old people lived in them. Since the 17th century, Connecticut's poor law required towns to take care of their impoverished residents. In the earliest days of the colony, blood relatives and neighbors provided for people in need. By the time of the American Revolution, towns began to build almshouses for the poor. The Middletown Alms House, built around 1812. is one of the oldest poorhouses still standing in the United States. It still stands on Silver Street between the Connecticut River and the old Connecticut State Hospital for the Insane. In 1920, the Report of the State Board of Charities reported, “The bedrooms and beds appeared to be in excellent condition and the inmates seemed contented and well cared for. About thirty-five acres of land are attached." That year, 64 of Connecticut’s 168 towns had a poorhouse or town farm. Other towns sent their poor away, sent them to the loweest bidder or placed them in asylums and hospitals. By the end of the decade, only 50 towns still ran almshouses. In 1853, Middletown moved its poor to a more remote location on Silver Street. Click here for more information about Connecticut poorhouses. After the American Revolution, Maine put its poor in the hands of overseers, who paid people to take them into their homes for a year. Mercy Lovejoy and her five children, for example, were auctioned off in 1817 to a farmer who fed and clothed them in exchange for their labor. The town of Livermore paid him $3.95 for the six Lovejoys. Larger cities and towns began to build almshouses and poor farms. 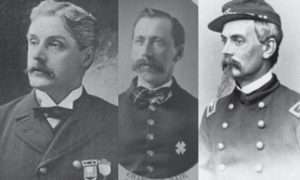 The bodies of inmates who died in custody were shipped in barrels or boxes to the medical school at Bowdoin College. Portland closed the poor farm and almshouse around 1900 for a more modern hospital and workhouse. A cemetery on the property was dug up in 1904, and taken to a pit at Forest City Cemetery in South Portland. Today a brick barn behind the Portland Expo still stands, the only remnant of the Portland almshouse and poor farm. The Falmouth poorhouse was built as a tavern in 1769. Then the War of 1812 caused a depression across Cape Cod, and the tavern owner packed up and left for Cincinnati. 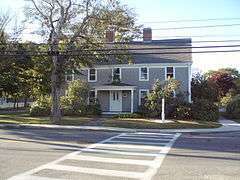 The town moved the tavern 4-1/2 miles next to the Methodist Cemetery, and it became the Falmouth Poor House. The town fenced the land and later built a barn, which allowed it to reclassify the poorhouse as a work house. Anyone who refused to work would be confined in a cell or farmed out indefinitely. In 1878 the poorhouse became a poor farm, which actually supported itself by selling food. It wasn't closed until 1960. The seven people remaining in the poorhouse went on welfare and moved to hospitals. The poorhouse now stands empty. New Hampshire had a system of ‘poor in, poor out,’ with some poor people living at home. They got some help from the county, but they had to work. Unlike the other states, which made their towns care for the poor, New Hampshire by 1866 required the county to provide for them. Each of New Hampshire’s 10 counties had a county poorhouse. The parents, grandparents, children, and grandchildren of any poor-person, if of sufficient ability, are liable for his support. Town paupers requiring complete maintenance, except honorably discharged veterans who must be supported outside the almshouses, as well as those without town settlement, are cared for on county poor farms ... The overseers have authority...to bind out paupers, and to apprentice children. A fire destroyed the main building of the Strafford County almshouse in 1881, killing 13 people. The county replaced it with a large, three-story brick almshouse, designed to shelter 300 people. The insane asylum was also located at the site. A controversy broke out about conditions at the county farms, especially for children. By 1898, most poor children were moved into foster care. 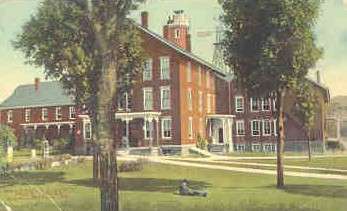 In 1907, Strafford County built a jail next to the almshouse, and in 1970 built the county nursing home in front of it. 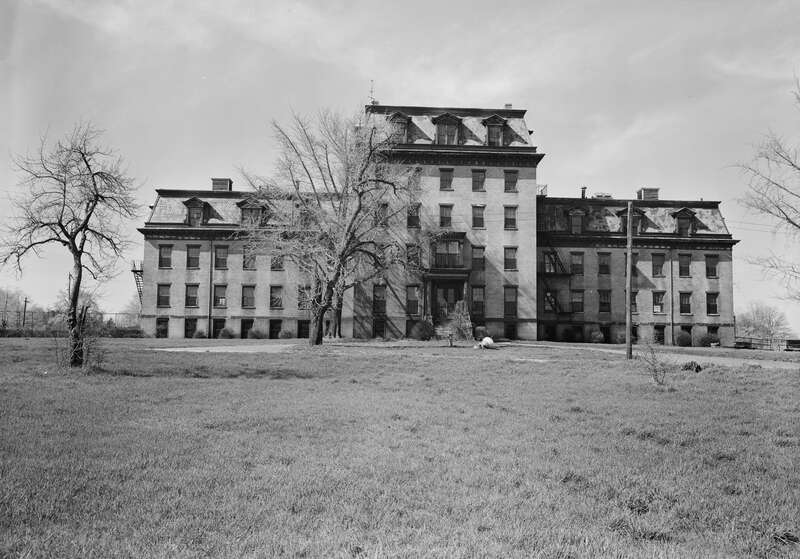 Rhode Island philanthropist Ebenezer Knight Dexter bequeathed the funds for the Dexter Asylum when he died in 1824. He left his Neck Farm to the Town of Providence and stipulated that a wall surround it. Previously, caretakers bid to the town for the job of taking in poor people. Dexter left oddly specific instructions for the wall, which took eight years and $12,700 to finish. The Asylum, a working vegetable and dairy farm, housed the poor, elderly and mentally ill. By the 1840s most of the residents were Irish immigrants indentured for six months. Men and women lived separately and only saw visitors once every three weeks. They had bread and tea for dinner. By 1849, 190 residents overcrowded the poorhouse. Some of the mentally ill transferred to the new Butler Hospital. Eventually the Asylum capped its population at 100. The Asylum shut down in 1957, and playing fields replaced its gardens. In Vermont during the 19th century, towns or groups of towns built poor farms and poorhouses. Burlington established its first poorhouse in 1816. During the Civil War, it filled with the families of deceased soldiers and with the families of draftees whose pay hadn't reached them yet. 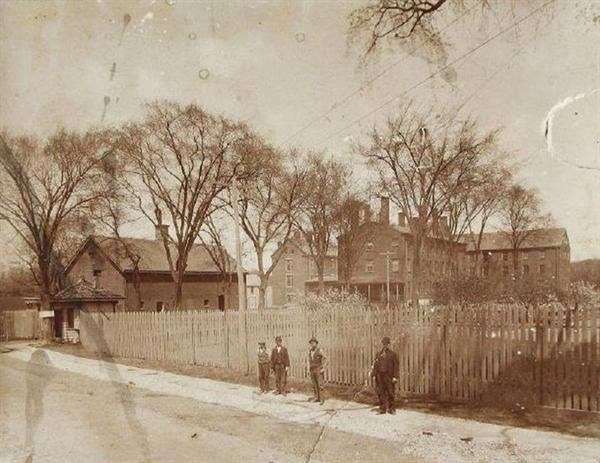 Many French transients came to Burlington from Canada in the depression after the Panic of 1873, while the Irish arrived during the potato famine of the 1840s and 1850s. The Burlington poorhouse sheltered several hundred long- and short-term residents who slept on straw mattresses. In 1871, for example, 62-year-old resident Jerusha Waters was a crippled long-term resident. Mary Marks, 73, was blind and had lived there for 19 years. Most, though, lived at the poorhouse for a short time, perhaps a couple of months. Often they arrived in the winter when they ran out of heating fuel and returned home in warm weather. By the turn of the century, poorhouses fell into disrepute. Burlington’s poor were directed to local affiliates of the American Red Cross, the Salvation Army, the Elizabeth Lund Home for unmarried mothers and private nursing homes. 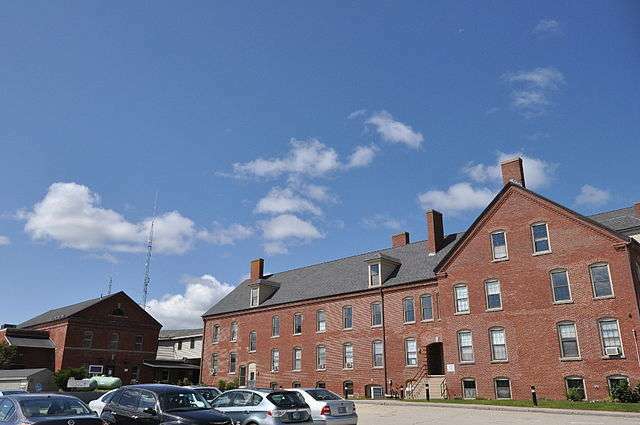 Photos: By Steadyjohn - Own work, CC BY 3.0, https://commons.wikimedia.org/w/index.php?curid=5722133; Strafford County Poorhouse By Magicpiano - Own work, CC BY-SA 3.0, https://commons.wikimedia.org/w/index.php?curid=34873317. 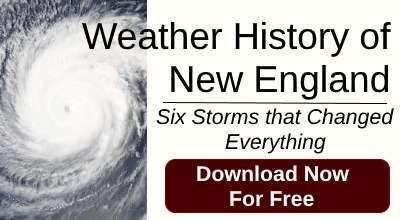 This story about the New England poorhouse was updated in 2018. It was great to see the article on New England Poorhouses, a subject which has been almost totally forgotten by most folks and overlooked by most historians. And I thank you for providing a link to my website, connecticutpoorhouses.info. My research is going quite well and I expect my book on the subject, “The Road to the Poorhouse” to be completed this coming year. Check out our Facebook post. A number of people mentioned poorhouses in their town. 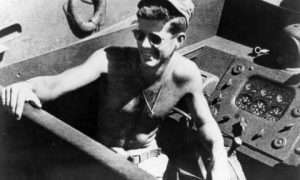 https://www.facebook.com/NewEnglandHistoricalSociety/posts/611514465698716 p.s. You have a great site! My Revolutionary War Veteran Died in the Nashua, New Hampshire Alms House which is now the Nashua Country Club. I believe Anne Sullivan lived I a Poorhouse in Tewksbury, Ma where the rats chewed on the children’s toes, as they slept. I was told by the locals that years later it housed young women who were pregnant but not married, who’s parents were ashamed of them, I think there is some sort of hospital there now but what kind of facility it is I do not know. 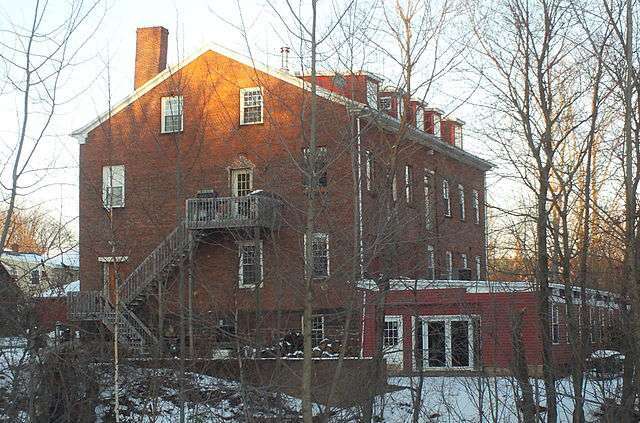 I saw poorhouses in Woodstock, CT, Dudley Ma, they are now private homes.